We’re once again on the lead-up to the latest round of UEFA Nations League fixtures, and this week has been an exciting one for England fans. Not only did Gareth Southgate’s latest squad contain a handful of talented newcomers, but the boss himself announced that he’d signed a new contract that will see him remain in charge of the Three Lions until the 2022 World Cup. 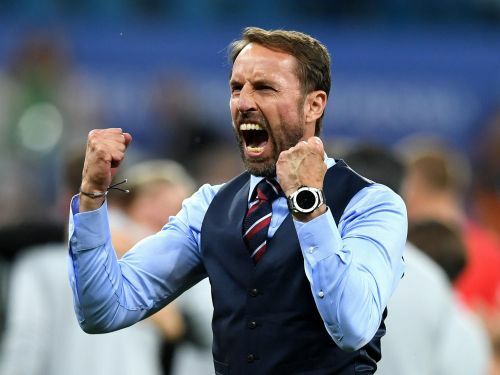 For once, usually-pessimistic England fans seem ecstatic about this news, as Southgate has earned their trust and admiration following the events of this summer’s World Cup, which saw his side unexpectedly make it as far as the semi-finals. But can England go one step further and win an international tournament under Southgate? It won’t be easy but the early signs are good. Here are 4 reasons why Southgate’s new deal is a massive positive for England. Prior to 2018, England fans didn’t have a lot to cheer about following major international tournaments. Russia 2018 was the first time they’d made a semi-final since Euro 1996, and the first time they’d made a World Cup semi since 1990. Unfortunately, following those successful tournaments, things didn’t exactly go well for England. 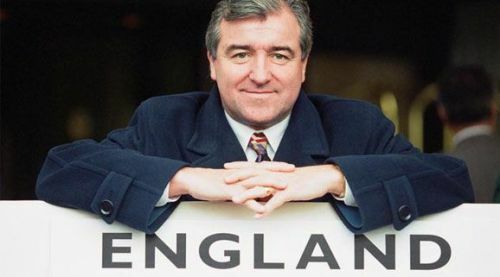 This was largely down to a simple fact – after both World Cup 1990 and Euro 1996, managers Bobby Robson and Terry Venables both left their posts, and their successors – Graham Taylor and Glenn Hoddle respectively – simply couldn’t fill their shoes at all despite their best efforts. After this summer’s World Cup, there was largely no question that Southgate would be sticking around until Euro 2020, but the fact that he’s now signed a new contract confirms that and should prevent any big clubs from attempting to poach him. And so for the first time in, well, ever, a successful England manager is staying in his post for the foreseeable future. Imagine if Venables had been able to build on Euro 1996 with the new crop of players that Hoddle had available? This is essentially the chance Southgate has now, and that’s a huge positive.